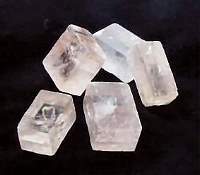 Calcite Pink Optical Transparent CubeStacey Belmear2019-04-03 https://www.ravenandcrone.com/catalog/images/calcite_pink_cube_rough_specimen_tn.jpg Beautiful pale pink cube...a perfect companion to the gold calcite cube i ordered last time! Tourmaline Green in Quartz Crystal 1.5 inch 32.7 gramsStacey Belmear2019-04-03 https://www.ravenandcrone.com/catalog/images/green_tourmaline_quartz_32.7_tn.jpg Exquisite piece! 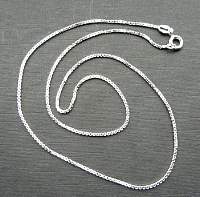 Outstanding quality and oh so beautiful! GSHI4: Shiva Lingam Stone from India 4 inchfrank BEARDSLEY2019-03-30 https://www.ravenandcrone.com/catalog/images/shiva_lingam_crystal_tn.jpg I am very pleased with the quality of the product. 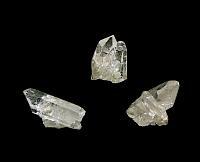 the color is remarkable on this and on the smalle..
Clear Quartz Crystal Cluster 1 to 2 inchStephanie Wachter2019-03-29 https://www.ravenandcrone.com/catalog/images/quartz_clusters_3.50_5_tm.jpg The clear Quartz is just one word...perfect! 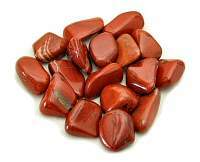 Perfect size to hold in your palm and it fits perfectly..
Jasper Red Tumbled Stone MediumStephanie Wachter2019-03-29 https://www.ravenandcrone.com/catalog/images/red_jasper_tumbled_stone_africa_tn.jpg My Red Jasper is gorgeous! 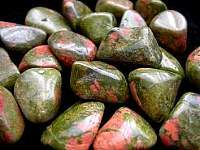 Raven & Crone picked out the perfect stone for me, so much color and whit..
Unakite Tumbled Stone MEDIUMStephanie Wachter2019-03-29 https://www.ravenandcrone.com/catalog/images/unakite_tumbled_stones_tn.jpg The medium size of the Unakite was perfect for me. Raven & Crone picked out such a beautiful stone t..